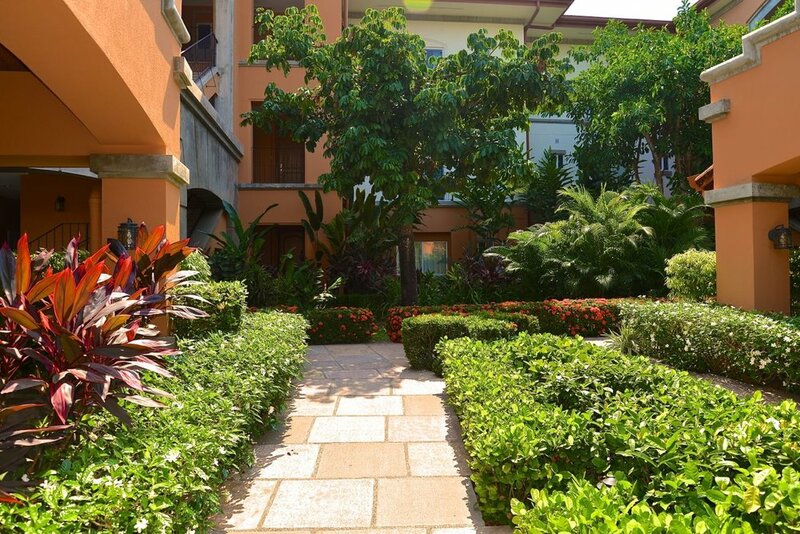 Del Mar is a luxury condominium community within the prestigious Los Sueños Resort & Marina, providing easy access to Herradura bay in the pacific ocean as well as all amenities within Los Sueños. 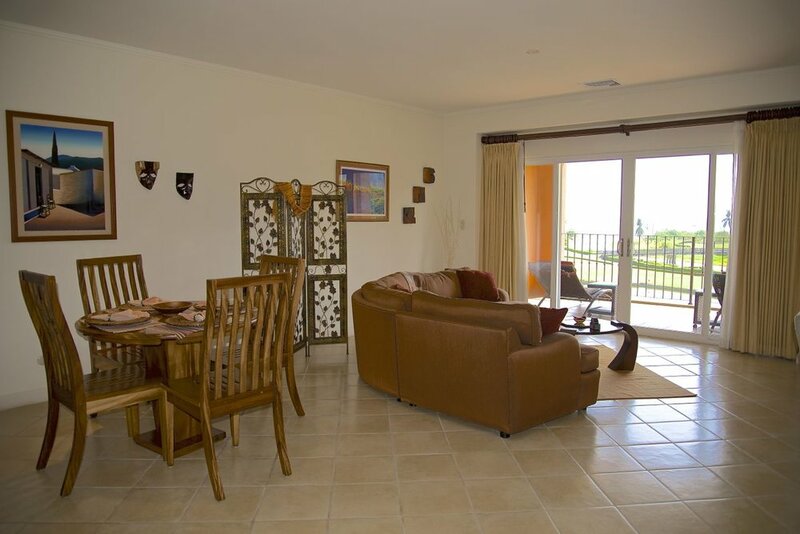 This featured Del Mar unit has incredible views of both the fairway of the La Iguana Golf Course as well as stunning views of the Pacific Ocean. The projects units have either 2 or 3 bright bedrooms with 2 full bathrooms all of which have been designed with tropical modern high end detailing. 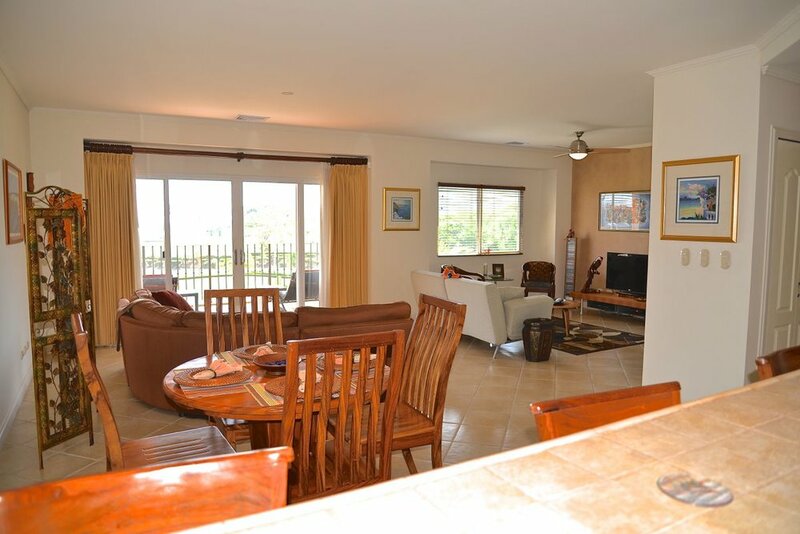 This particular unit features 2 bedrooms and boasts an open concept modern, bright kitchen which is attached to a very spacious living room which leads to a covered balcony , a perfect spot to relax and enjoy the stunning sunsets. The covered balcony offers breathtaking views of the fairway, lush gardens below as well as the Marina. This condo also includes central air throughout, a private full sized washer & dryer as well as private covered parking & 24 hour security. 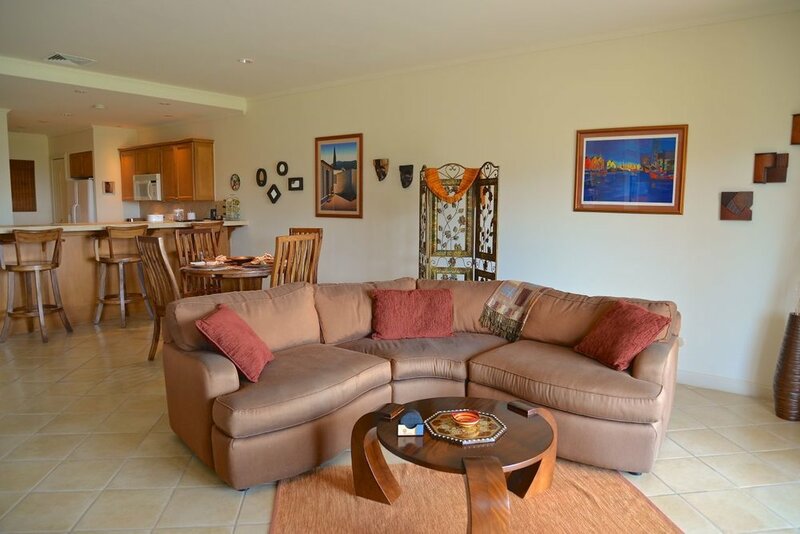 Additionally, the community offers the following amenities: access to all 3 pools & sun deck which feature covered palapas', Jacuzzi, BBQ area & picnic area, exercise room as well as access to the private beach club. This is an incredible option for anyone wanting to own property within Los Sueños while still maintaining privacy & tranquility.